What a summer it was for Luke Bezzina. Having run 100m in 10.68 at the National Championships last June, his season had apparently come to a close on a high note. That was the fastest he had ever run the distance and, even though he did not come out as the winner, there had been real intensity in the race. Having achieved his ambition for the year he got ready for a period of rest after a hard season. 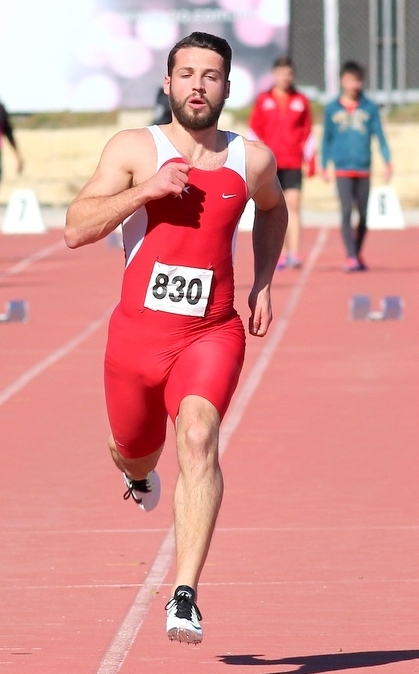 Those plans were put to the side when an e-mail arrived informing him that, given Kevin Moore’s pending doping case, he had been chosen to represent Malta at the summer Olympics. Unfortunately that wasn’t enough and a run of 11.04 wasn’t enough to see him advance into the first round proper. Even so, Bezzina returned to Malta something of a changed man. “The whole experience was a revelation,” he says, searching for words to adequately describe his period in Brazil. Which is exactly what he’s done. 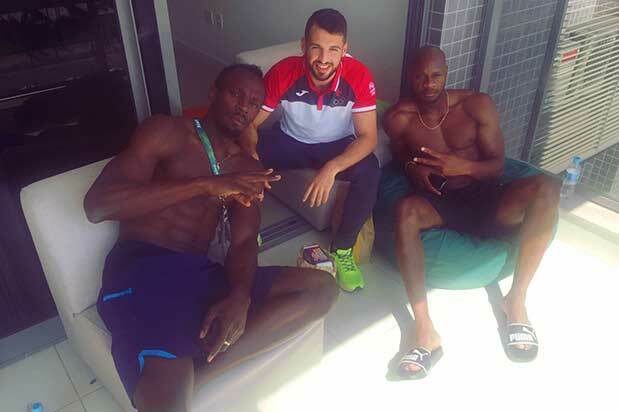 Towards the end of last year he went to England to spend three months during which he put his life on hold to attend the Loughborough University with athletics as the main objective. 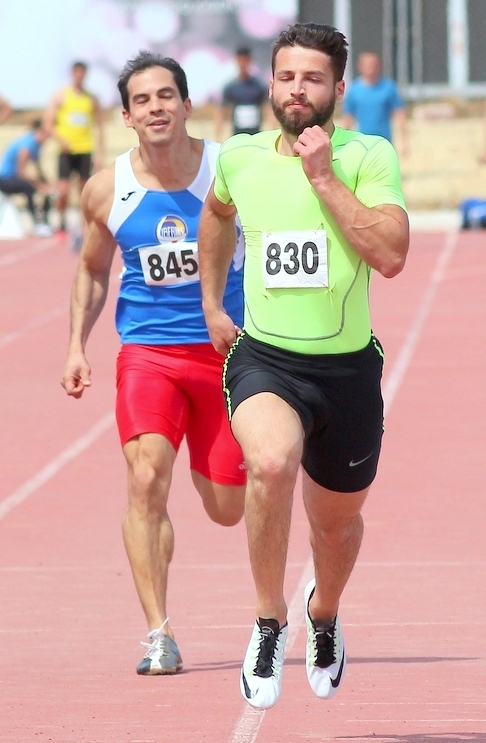 What those who make such arguments often forget is the difficulties that Maltese athletes often face. Bezzina’s own experience is typical. All this will provide an ideal base and the extent of Bezzina’s ambition is typified by the determination not to make the Games of the Small States of Europe the extent of his ambitions. If you enjoyed this article, why not check out our story on Henrietta Chevalier, the forgotten Maltese heroine of World War II.